Someone please test this mod on other truck! Hello. 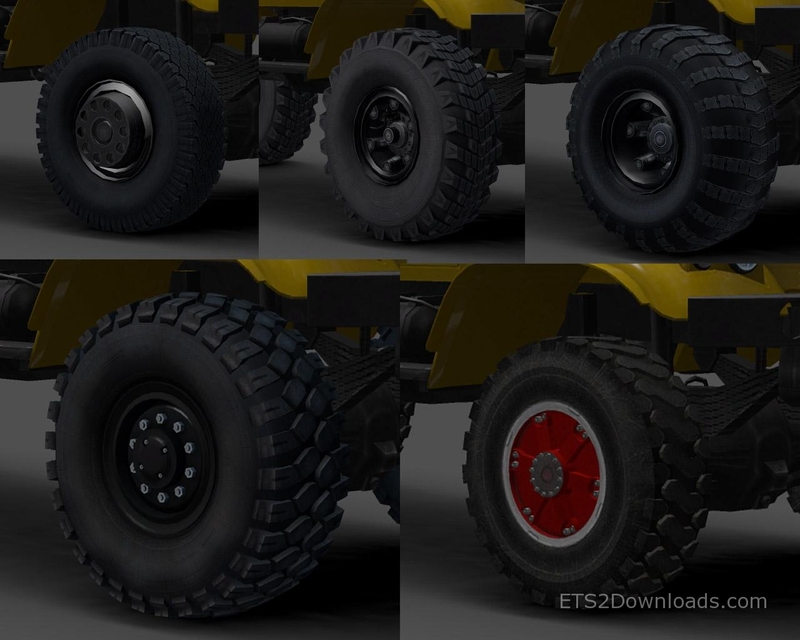 From what I see with this mod, when it’s activated in the mod folder, these off road wheels will be added to the rest of the wheels option list that is already available in the dealer or repair shop when adding or deleting options for your truck. Is it just the looks, or do these wheels actually improve off-road driving? 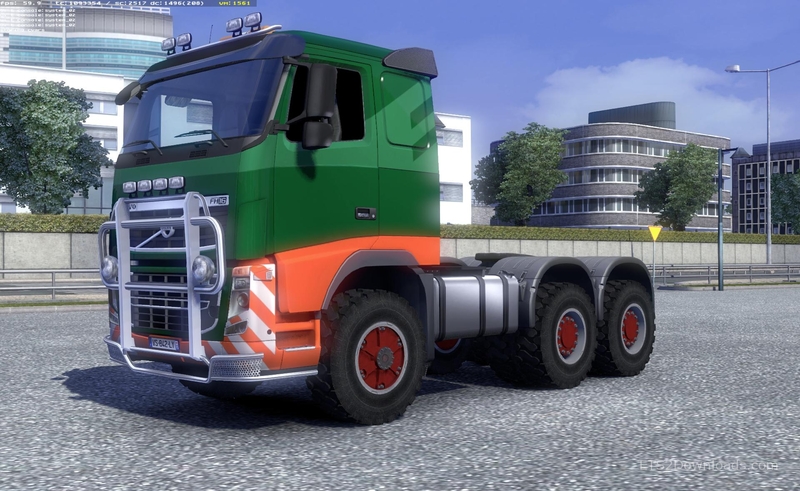 (For as far you can talk about off-road in ETS2) and, if so, any cons with driving on paved road?